Since the first edition of the master, organized in 2012, 130 graduate students of 40 nationalities, worldwide, attended the master course. The involved lecturers come from 8 European countries. Internships are organized in 20 different countries throughout Europe. 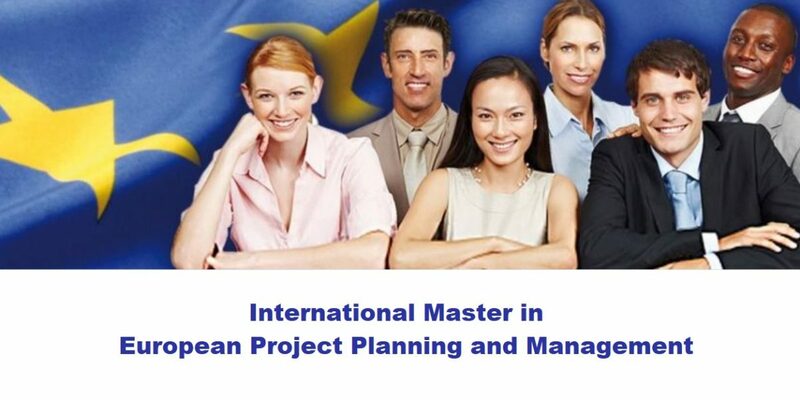 The objective of the Master in European Project Planning and Management is to provide participants with the skills to successfully work in the field of international cooperation, through the use of European funding programmes. The Master is addressed to students graduate in any discipline from all over the world. – 2 months of classroom-based training, full time. – 3 months of international internship, in public or private organizations. The classroom programme is based on a constant integration between theory and practice. 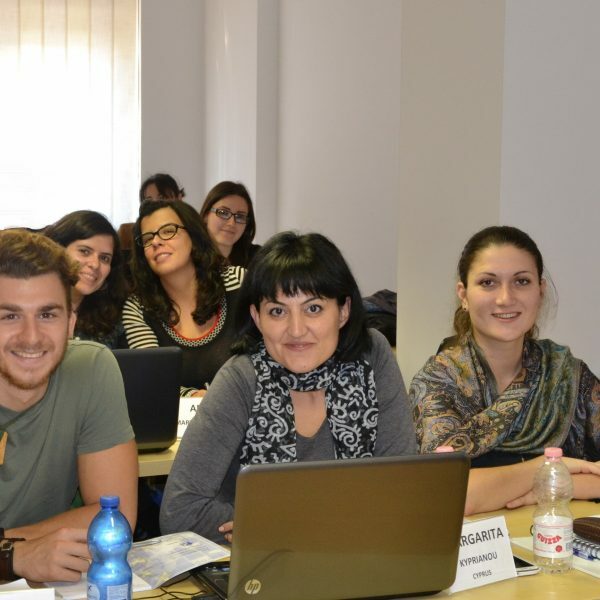 The teaching staff of the Master in European Project Planning and Management is composed of experts of 8 different nationalities. They all have 15 to 25 years of professional experience in planning, managing, evaluating and auditing European projects. International internships are guaranteed for all participants. 60 organizations based in 20 different countries throughout Europe offer internships to the Master students. 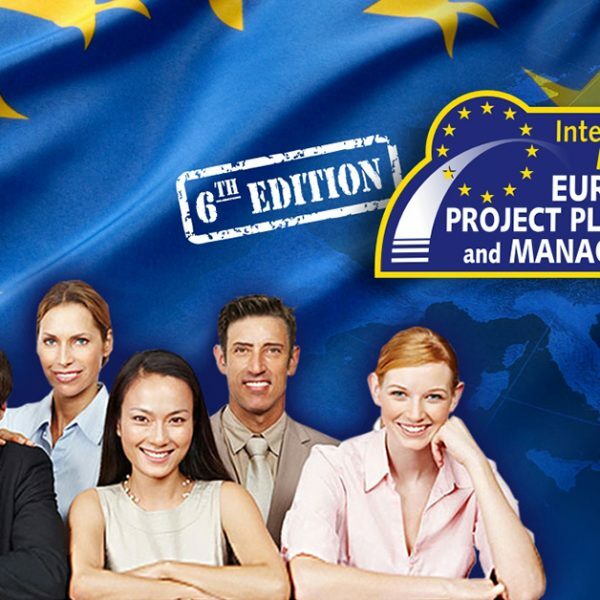 During the internship, the master students work as European Project Manager Assistant, so as to put into practice the skills acquired through a direct involvement in the planning and management of European projects. Career destinations of the participants include planning of international initiatives funded by the EC, management of international projects, consulting, working for Public Authorities, International Organizations, European Agencies, Consulting Companies, Private Enterprises or as a Freelance Consultant. 85% of the students involved in the previous editions of the Master course are currently working as international project managers all over the world. You can check their Testimonials and Success Stories on the Master website. 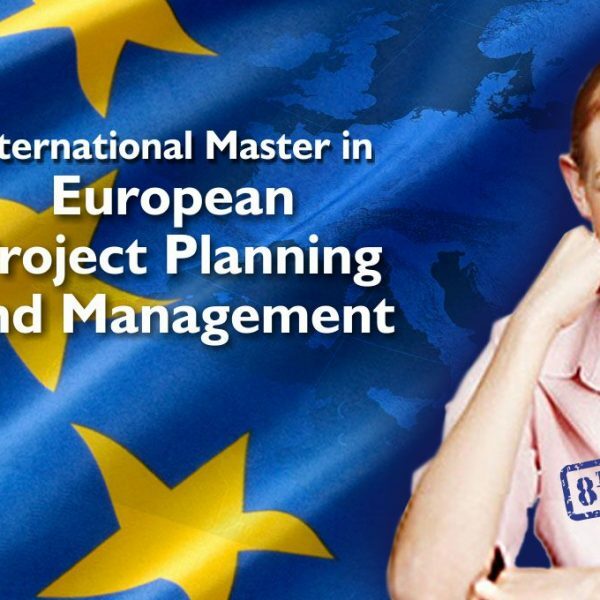 The International Master in European Project Planning and Management is organized and coordinated by PIXEL, an international education and training institution involved, so far, in 98 projects funded by the European Commission. Pixel is based in the beautiful city of Florence where the classroom course is held. The deadline for enrolling is 14 September 2018. The enrollment fee is 3 600 euro. Check the official video for the programme.